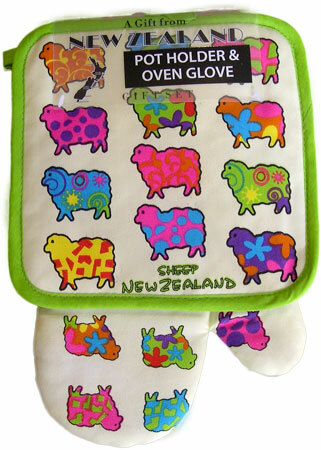 Oven Gloves Pot Holders Oven Mitts Kitchenware. 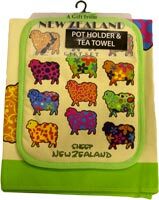 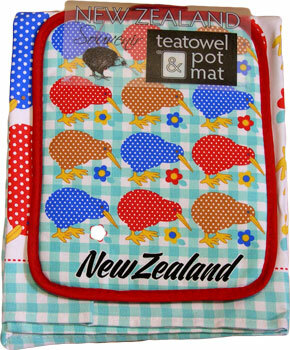 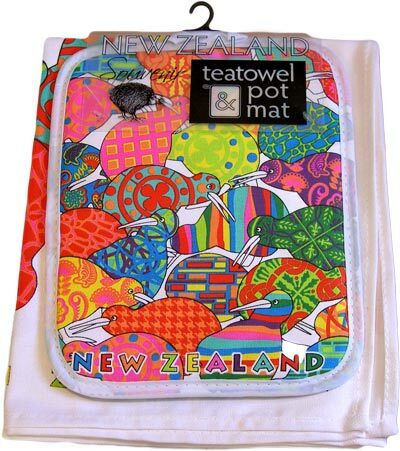 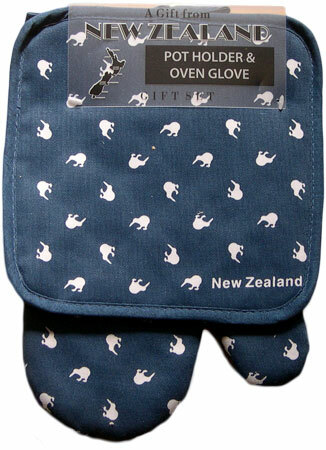 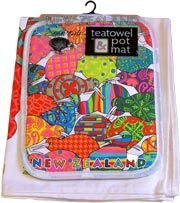 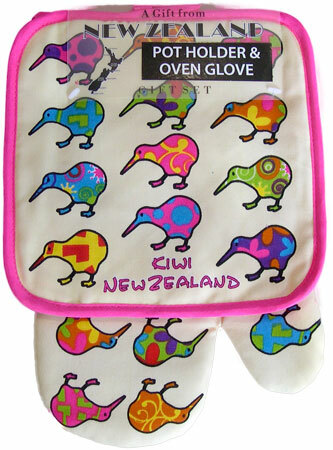 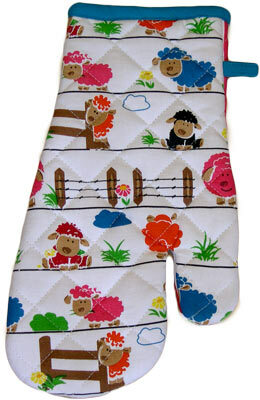 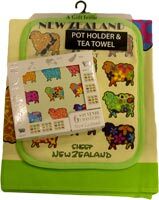 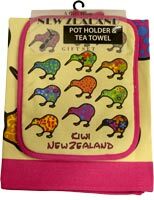 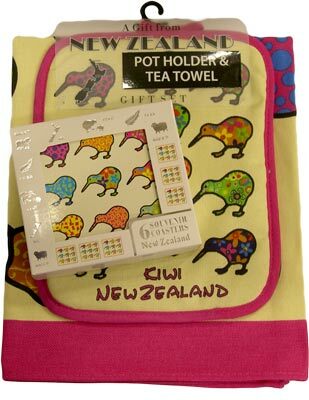 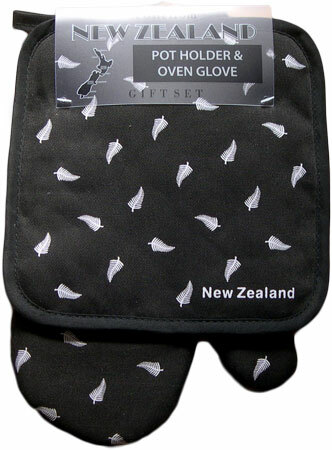 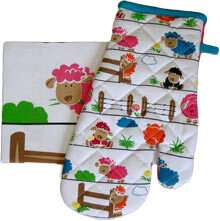 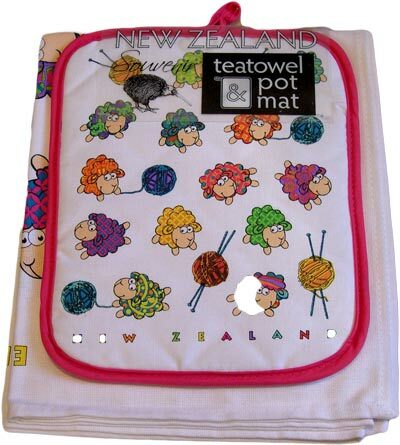 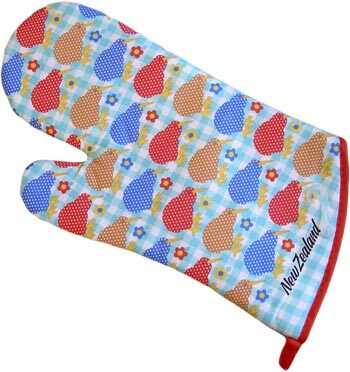 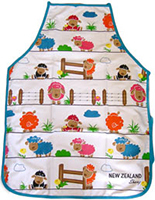 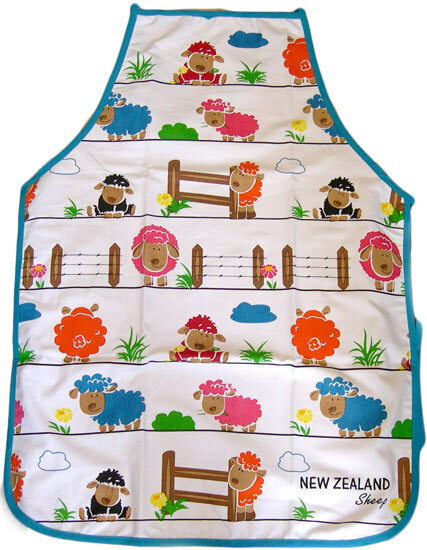 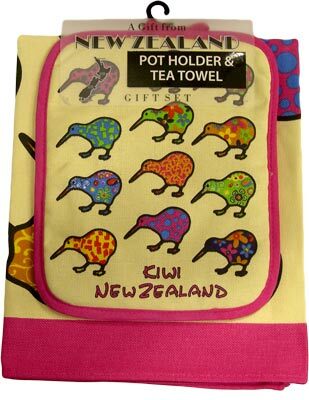 This is a popular range of kitchen accessories including Oven Gloves, Pot Holders, Double Pott Mitts. 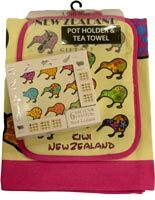 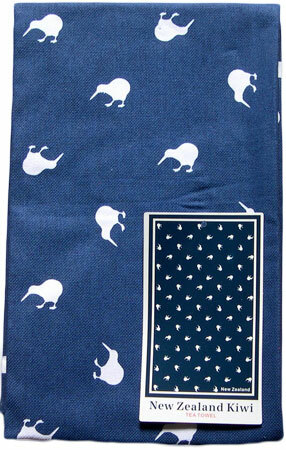 There are matching tea towels on the tea towels page or check out further down the page for our popular gift sets. 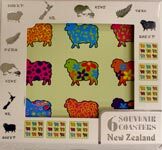 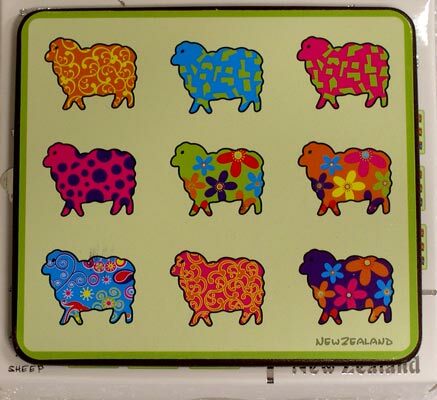 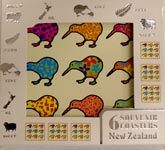 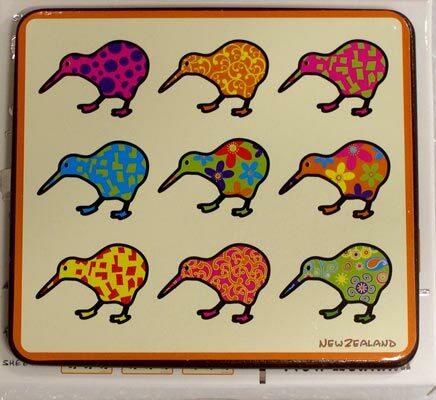 Great gifts for sending overseas.